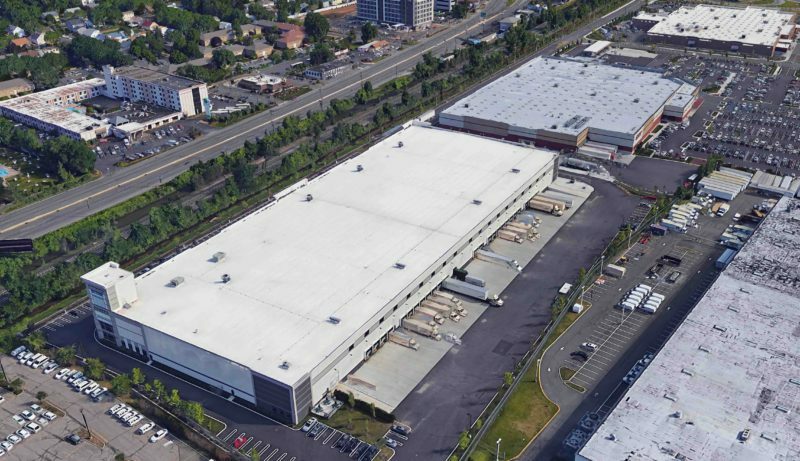 Colony Capital Inc. has closed on its acquisition of a newly built, 271,176-square-foot distribution center in Mahwah, completing an 11-building portfolio sale that began last spring. 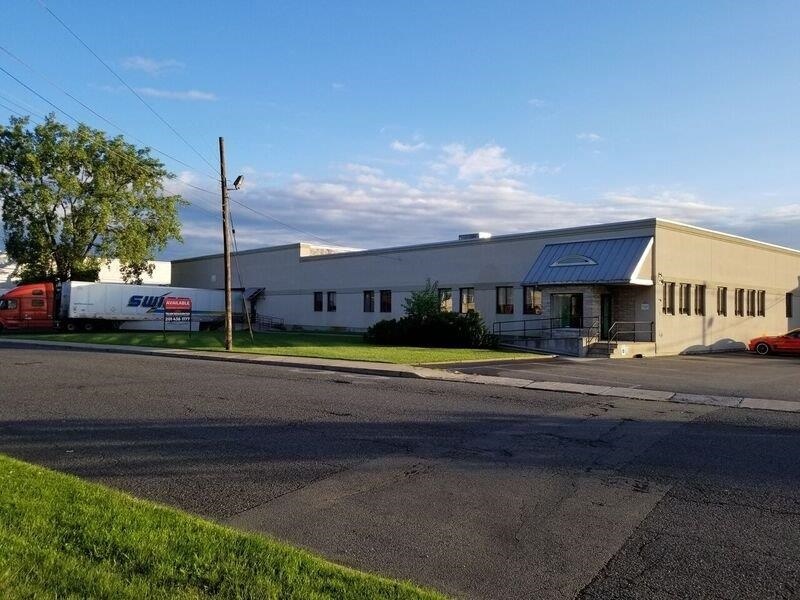 Sitex Group has acquired a 100,000-square-foot warehouse building in Carlstadt, one of three recent additions to its industrial portfolio in New Jersey and New York. 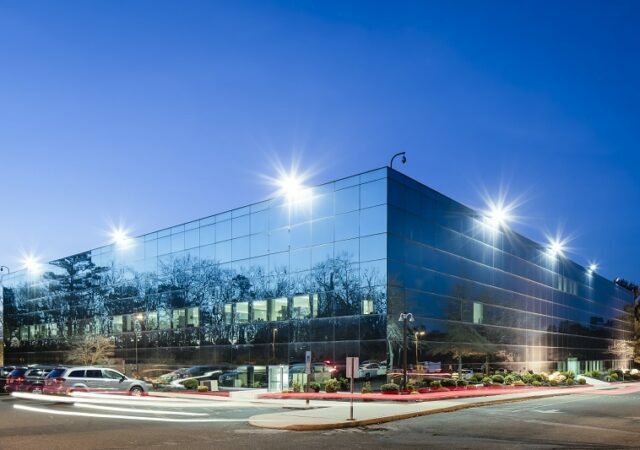 An executive with Sitex Group has earned a promotion, thanks in part to his effort to help grow the firm’s investment platform to new markets. 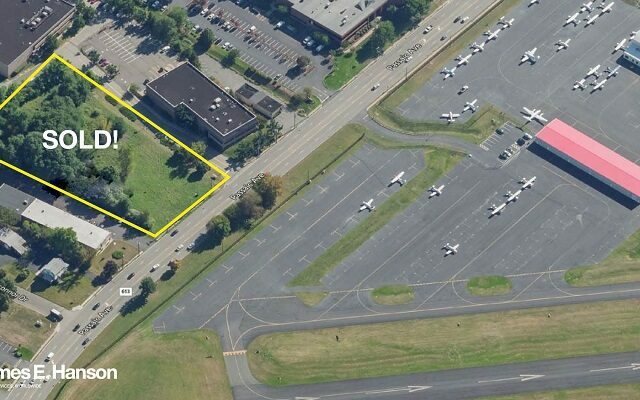 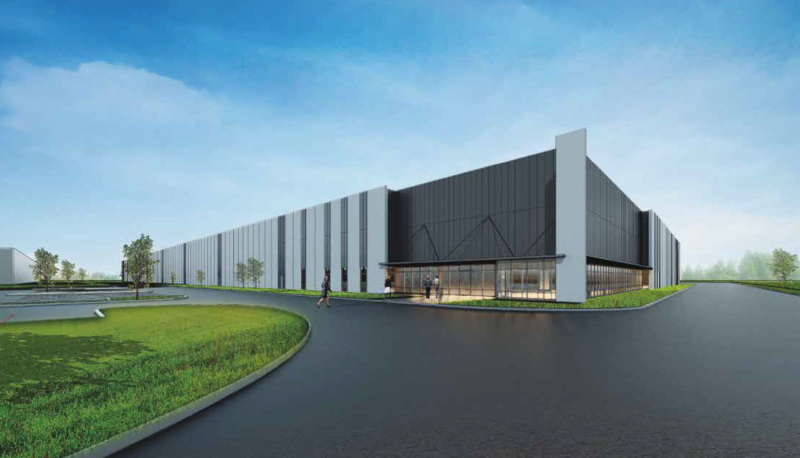 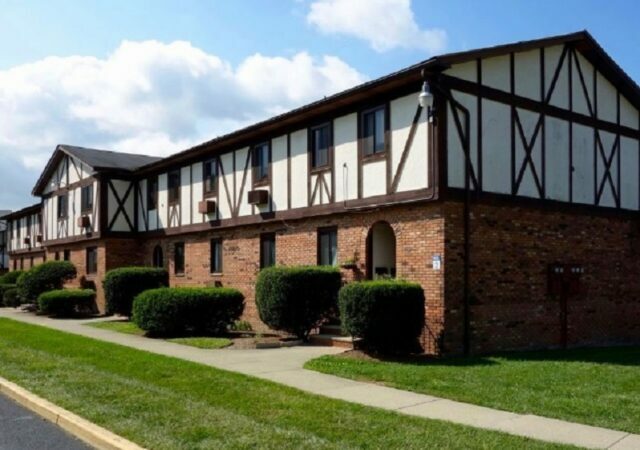 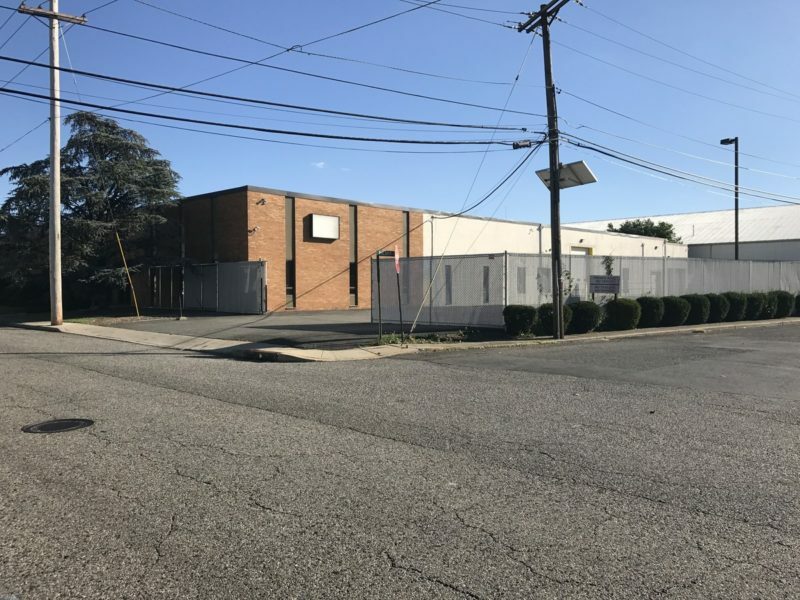 An e-commerce company is moving within Bergen County to a newly renovated, 40,000-square-foot building in Carlstadt, brokers with NAI James E. Hanson announced. 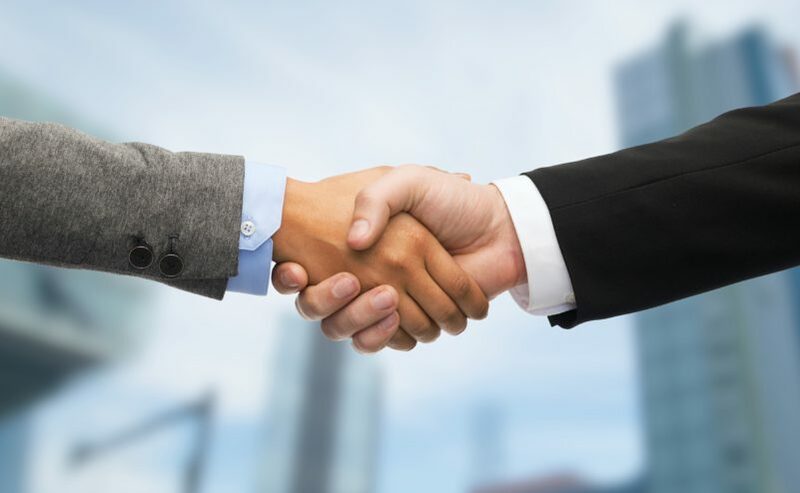 Sitex Group has promoted a senior associate to vice president, allowing him to take on a larger role in both development and acquisitions for the Englewood-based firm. 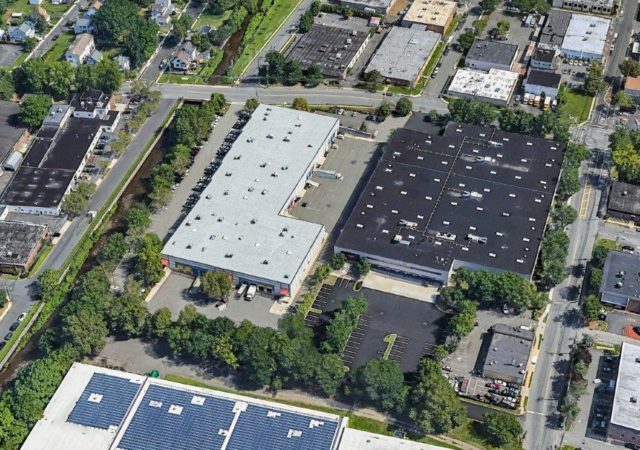 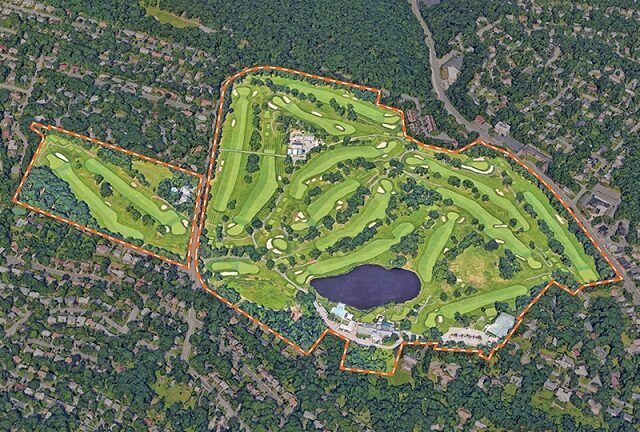 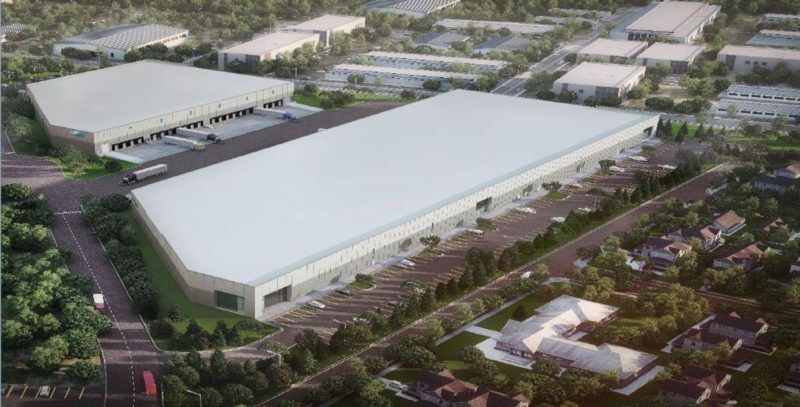 A lawn and garden tools company is expanding its footprint in New Jersey with a lease at a newly built, 271,000-square-foot distribution center in Mahwah.